From the platter to your plate! Are we carrying the weight of the world? Lights, Camera, Action at Kilotech! 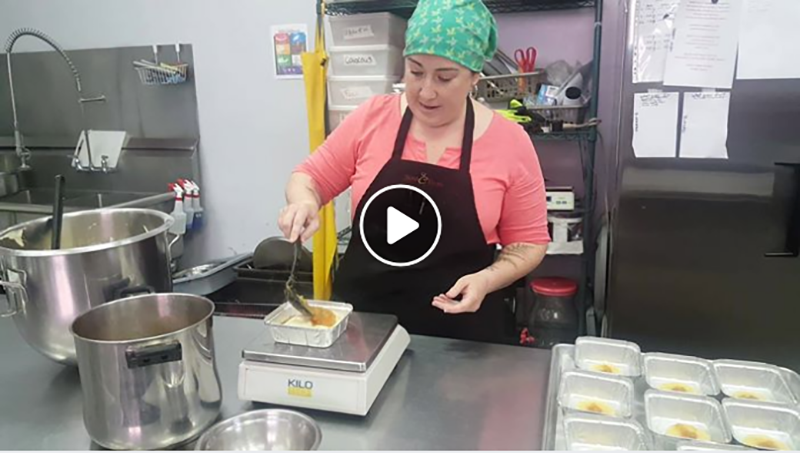 See why Bon C Bon uses Kilotech scales for their catering needs... And how they make their delicious Pineapple Pudding Cake! 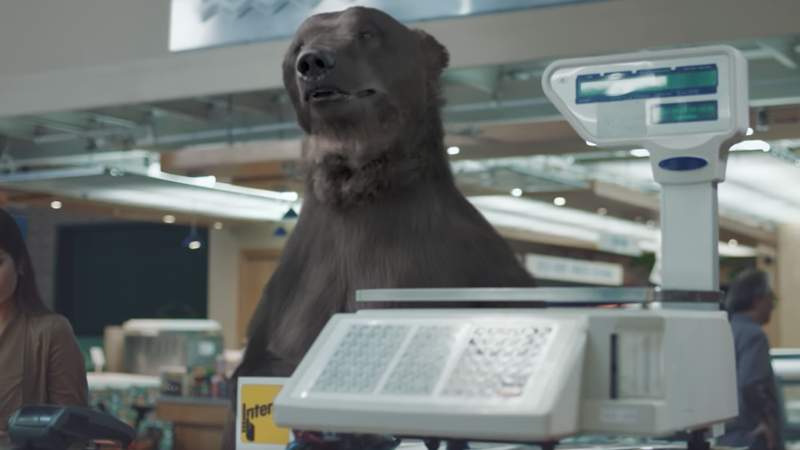 Have a look at the new Interac commercial featuring our KRS 3000 scale! 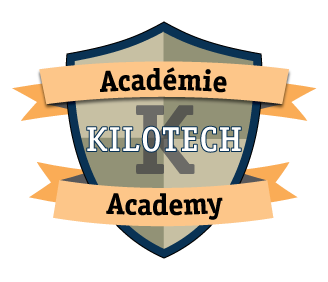 Want to be a beta tester for Kilotech? Yes, I want to be a beta tester!